When Pedialyte isn’t easily available and not on hand when your child gets sick, here’s a great tip, make your own homemade DIY Pedialyte. This recipe comes in pretty handy since most parents don’t have the actual brand in the house when their little one comes down with a stomach virus and electrolytes need to be restored. As for single parents, they typically can’t leave their baby at home to run to the store and often times they don’t have anyone available to make a run for them when their child becomes ill. This is one of the reasons this article was written. It tastes better than the name brand and if it tastes better, you’re more likely to get fluids and electrolytes into your child which is the goal. Another reason to make your own is that it’s easy and convenient. I have all of these ingredients on hand, except maybe the “no salt” alternative which is not necessary (*see note below.) Because I have all these ingredients on hand at any given time, it makes this recipe that much more of a desirable option. It’s also great for adults after a work out on a hot summer day or when traveling. A Pedialyte alternative isn’t just good for upset tummies, but also good for colds and fevers. It helps to keep the electrolytes in check as well as keeping little ones hydrated. If your child has a cold, fever, diarrhea or is vomiting, try this. 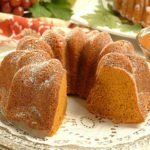 1 teaspoon Jell-o powder or Kool Aid (optional) – if using Kool Aid you may need to add more sugar depending on which kind you have. Mix all your dry ingredients together in a pitcher. Add hot water to the pitcher and stir until well mixed and dissolved. Add your cold water and stir. This keeps in the refrigerator for up to three days. That’s all there is to it. You may want to also pour some of the liquid into ice trays and put popsicle sticks in them for a treat. Sometimes it’s easier to get a child to lick the ice pop than it is to drink it from a cup when they are sick. Sipping is better than gulping for upset tummies as drinking too quickly could cause more vomiting. *Did you know that sea salt contains all 92 of the vital trace minerals that our bodies need, so make sure to use pure, unrefined, high quality sea salt in order to make sure that you are truly replacing the minerals that are needed during re-hydration. Make sure that you use either the “sea salt” or the “no salt alternative” and not both. 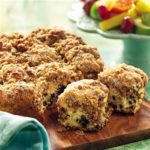 The “no-salt alternative” has potassium in it which is why it is mentioned in this recipe. Regular table salt has very little to no trace minerals in it. Making your own Pedialyte alternative is cheaper than Gatorade, Powerade or Vitamin Water, which would be the grown up version of Pedialyte, although sometimes my children prefer Vitamin Water over Pedialyte. Note that the different flavors of Vitamin Water have various vitamins in them which is their marketing strategy. Those amounts of vitamins are suggested to be so small that it makes not much difference. Some give their children vitamin supplements anyway and feel that the electrolytes are beneficial. One might also be surprised to see how much sugar is in these vitamin type drinks. This is shocking since they claim to be so healthy for you. When you do the math, this recipe has less sugar and carbs than most of these vitamin drinks. Kids love them because they are accustomed to the taste of Kool Aid and Jell-o. 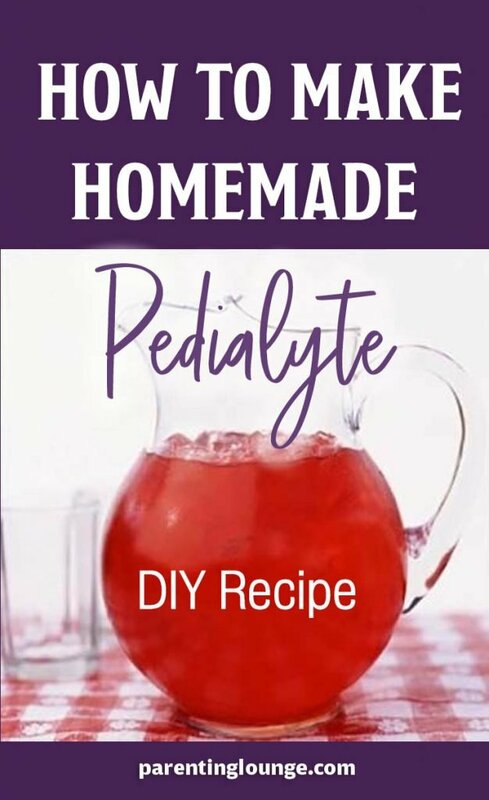 Trying to get children to drink the brand Pedialyte due to taste is often a chore, so mom is a happy mom thanks to this homemade recipe. It’s great to have another alternative to Vitamin Water that, for me, is usually cost prohibitive. This is a keeper! After your child has stopped vomiting for at least 4 hours, you can start the B.R.A.T. diet. B.R.A.T. stands for Bread, rice, applesauce and toast, and go from there. Stay away from anything spicy or greasy for a couple of days. **Advanced and severe dehydration should be evaluated and treated by a medical professional. 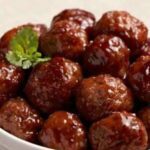 This recipe is posted in case you feel you want to use it. We make no diagnosis or suggestions for the care of your child. If your child is ill, a call to your pediatrician or family physician may be needed. 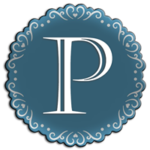 The material on this site is for educational or entertainment purposes only. What a great idea. 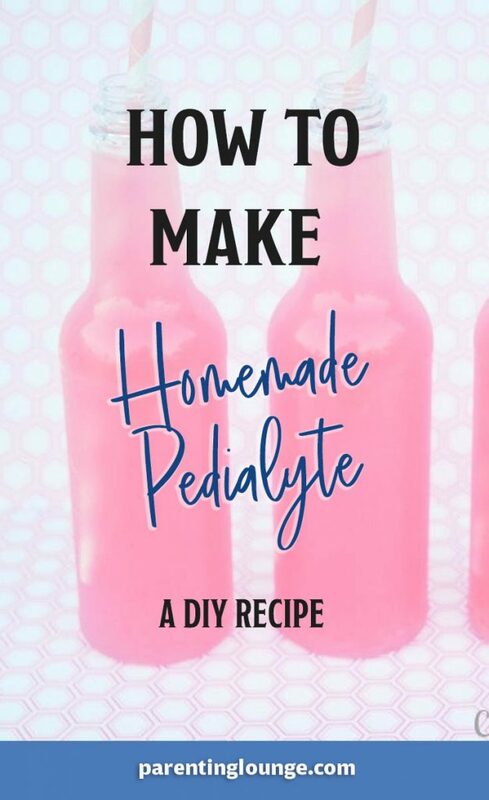 Pedialyte has saved us so many times…but I never thought about making it myself. This is fantastic! With two little ones, I need to have this on hand. I just pinned it for future reference. Thank you! I am going to keep this recipe in m pocket. My kids get sick and they need something to keep their electrolytes up when they are feeling down. They will be happier to have this when they are sick. Never heard of this brand before, I take it is an electrolyte drink? Oh what a handy thing to have! I will have to send this to all of my mom friends!